Acne is an inflammatory skin disorder characterised by pimples, blackheads, whiteheads and pustules which can appear on the face or body. Acne often arises at puberty when the body dramatically increases production of hormones which in turn stimulate production of sebum and keratin. If sebum is secreted faster then it can move through the pores a blemish appears, and the excess oil secreted makes pores sticky and bacteria can becomes trapped inside leading to infection. Once diagnosed with Acne by your GP a course of anti biotics or contraceptive pill if you are female, may be prescribed.  Some courses of anti biotics such as Oxytetricyclin, can last months or years. If your Acne is a result of Candida these two prescribed medications will only make the problem worse, and only ever mask the problem not treat the cause of it. By treating your Candida your Acne should clear without the need for any drugs. Many women suffer from a premenstrual acne flare up due to hormonal imbalances and the use of oral contraceptives high in progesterone. Factors that contribute to Acne are heredity, oily skin, hormonal imbalance, and Candida. (see FOCUS ON CANDIDA). Candida is usually the cause of Acne which occurs in adults (both make and female) over the age of puberty. When Candida becomes systemic (it buries through the gut wall and enters the blood stream) it leaves tiny holes in the gut wall (the doctors call this gut dysbiosis) which then allows product from the bowel into the blood stream. It also allows tiny food particles from the intestines to pass into the blood stream which can in turn produce food intolerances. This condition is known as “leaky gut syndrome.” The Candida in the blood stream interferes with the delicate balance of our hormones and it is this hormonal imbalance which can be responsible for post pubescent acne. If Candida is not responsible for your Acne then we recommend you begin our tried and tested program below which consists of 4 simple steps. 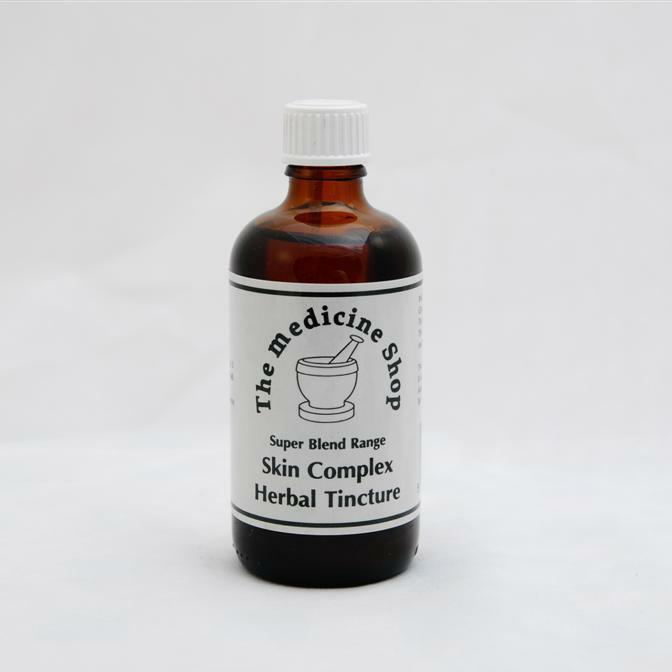 Our No 1 best selling skin tonic. A combination of herbs specific to skin health and healing including Echinacea, Blue Flag, Cleavers and Milkthistle to be taken internally. 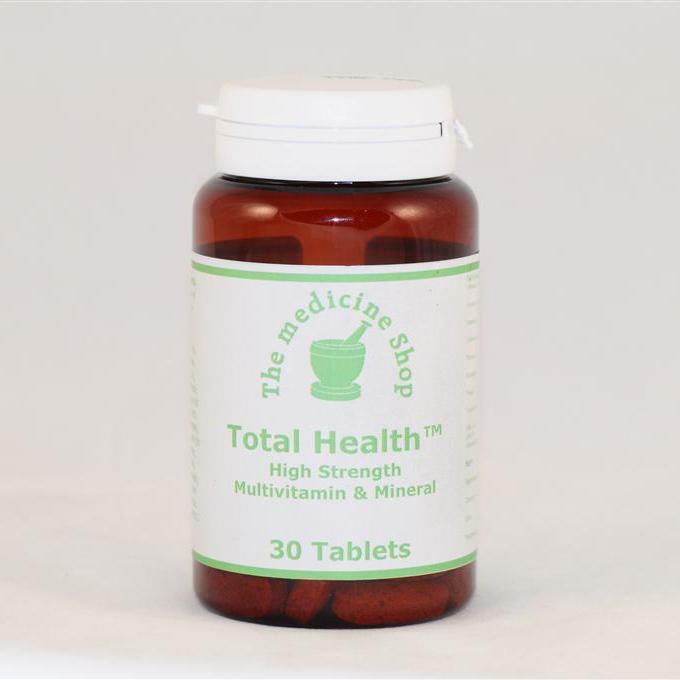 Total Health - high strength multi vitamin & mineral antioxident –30tabs £8.95 This tablet contains therapeutic doses of Zinc which is essential for skin healing, alongside many other vital antioxidants needed to help this condition, especially people with bad diets. 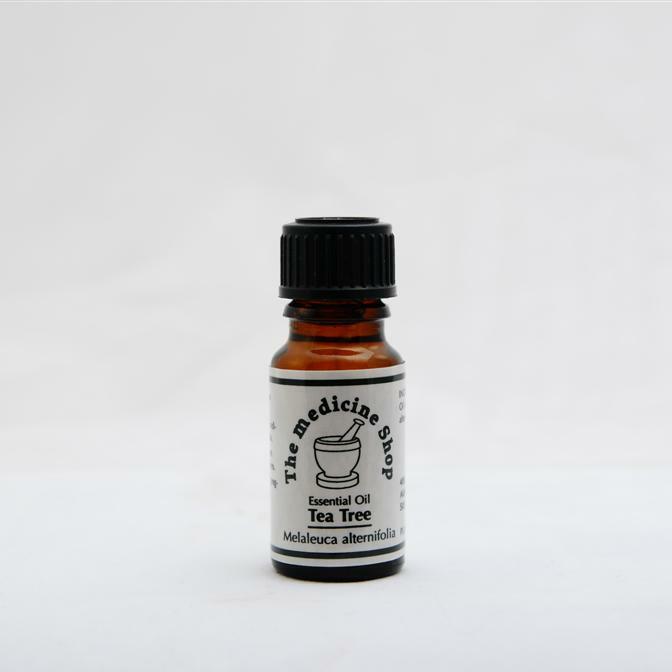 Has world renowned antiseptic properties which penetrate deep into the skin. Helps maintain the natural PH balance whilst reducing the skin's bacterial and fungal count thus protecting against infection. Cleanses blocked pores, removes dirt and excess oil and kills bacteria, while maintaining the natural pH balance of the skin. 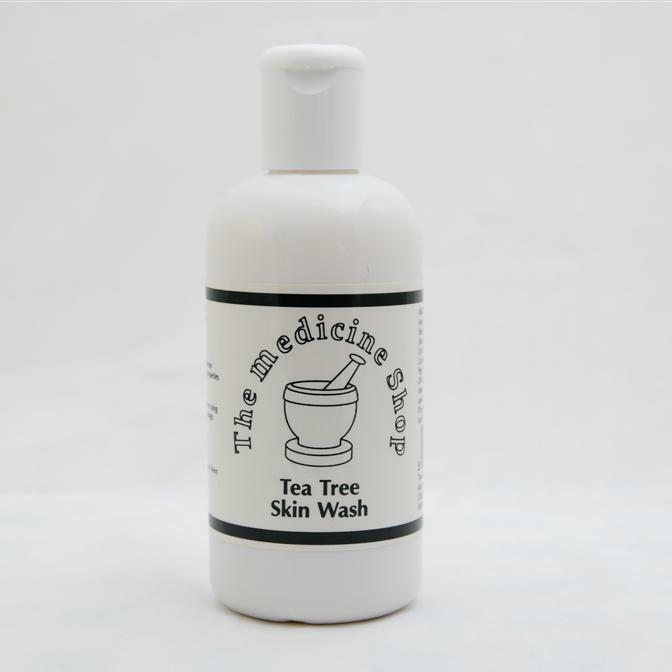 A Hypo allergenic facial wash with pure essential oil of Tea Tree. Can be used on face or body.